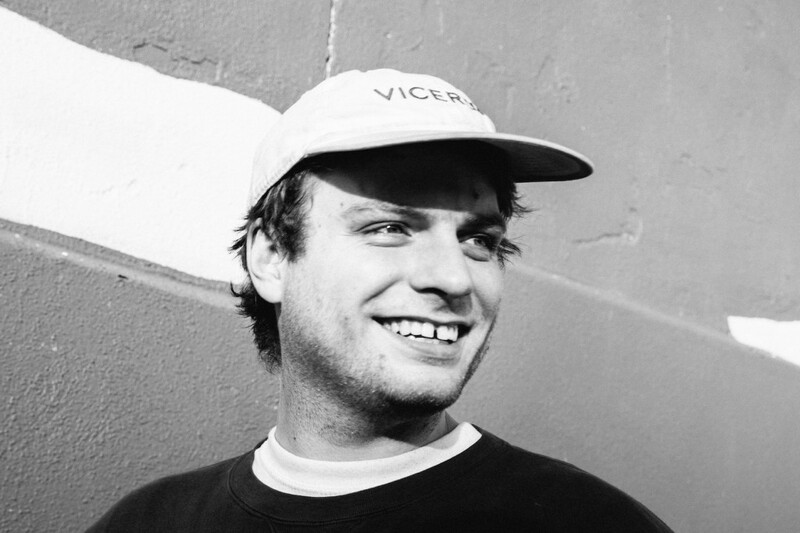 Yesterday, the Canadian songwriter and multi-instrumentalist Mac DeMarco released another track off his forthcoming mini-LP Another One. The combination of lover-boy chord progressions and subtle guitar riffs of “No Other Heart” makes us feel as if everything will be all right. With two tracks in past week, Mac is keeping us firmly on the edge of our seats until the album drops next month.